Join us for a fiesta! Entry will be $5 which includes 5 raffle tickets. Guests may purchase additional raffle tickets for $1 each. 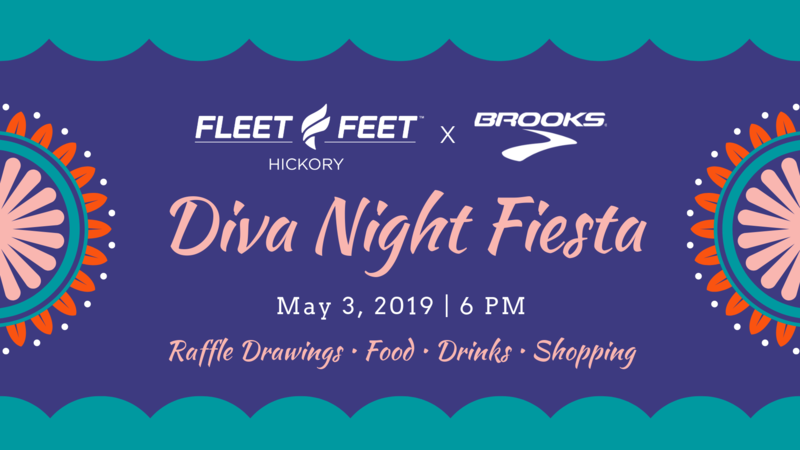 All proceeds from ticket sales will be donated to Safe Harbor Rescue Mission whose mission is, “To provide a Christ-centered community where women can work to rebuild their lives through immediate and long-term programs.” Fleet Feet Sports has worked with Safe Harbor over the past three years through fundraising and donations in order to assist the women in our area who are in need. There will be tons of raffle prizes, food, drinks, shopping, and more! This is a night not to be missed! Join us at Crescent Moon for a 3 mile Pub Run!